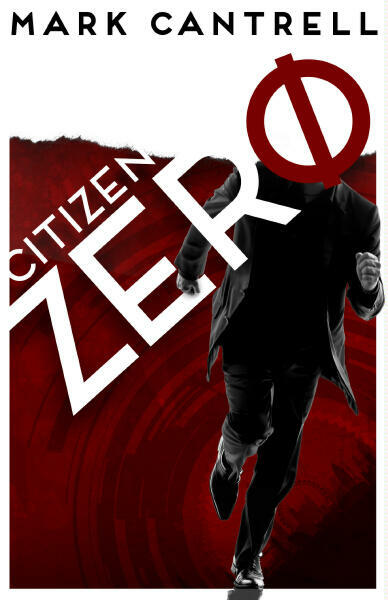 ALL this month, CITIZEN ZERO is on sale at the special reduced price of $1.54 – less than the price of a cup of coffee – as part of the Smashwords Summer/Winter Sale. Just use coupon code SSW75 at the checkout to get this special 75 per cent reduction on the standard retail price and while you’re there why not check out the other sizzling deals on offer. The novel is available for a range of popular machine formats, including the Kindle, Sony Reader, Nook, and Apple devices.